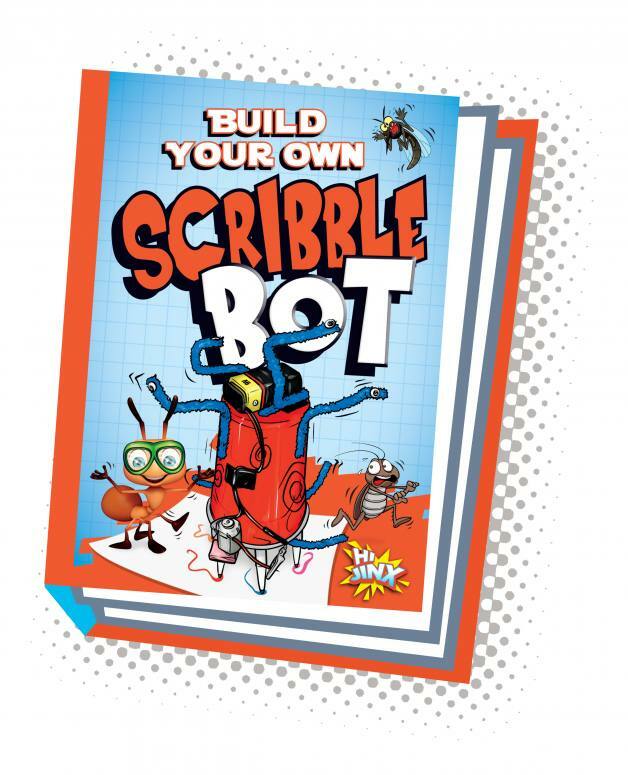 Get kids building and making with these first robot books. 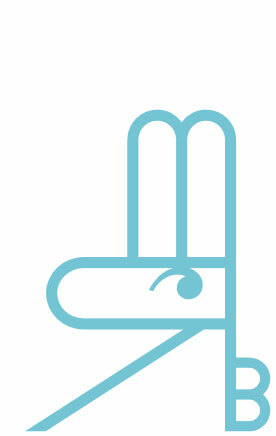 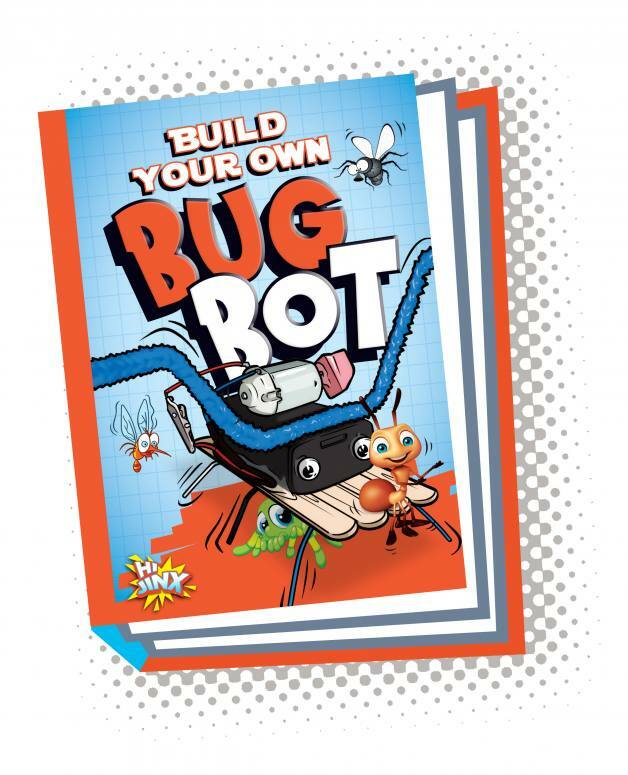 Step-by-step instructions and illustrations teach young engineers the basic construction of simple robots. 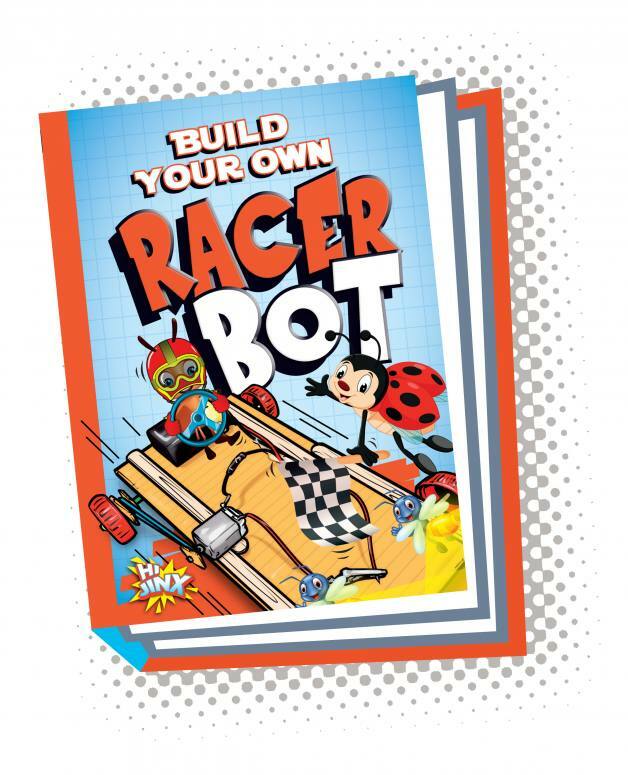 Using simple materials readers will create basic robots that wiggle, scribble, and race. 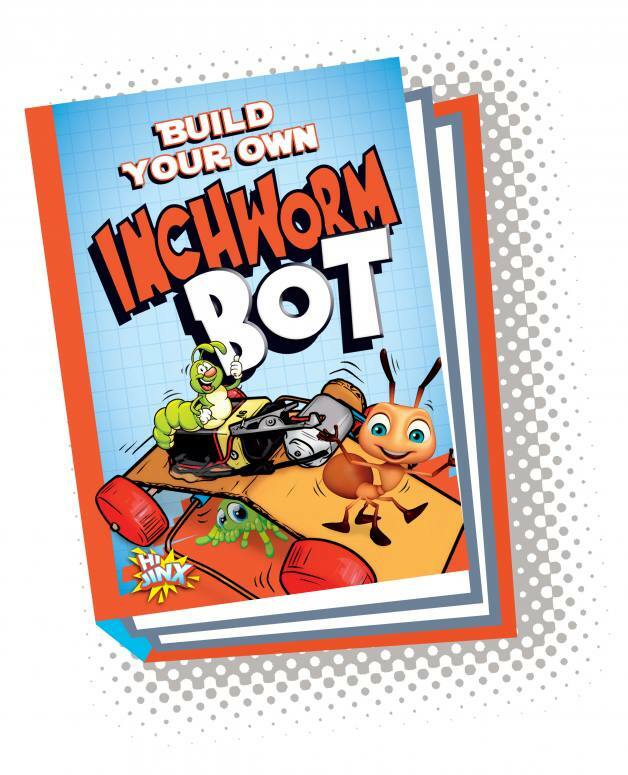 "In this quick, easy-to-follow installment in the Bot Maker series (6 titles), children can gain experience and have some fun building a scribble bot, a robot made out of a plastic cup, markers, a 9-volt battery, and a small motor. 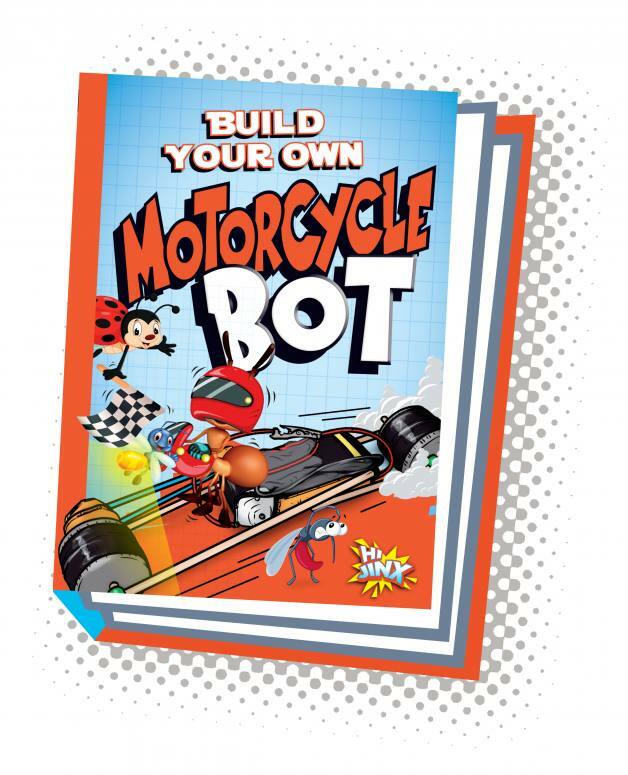 The illustrated list of materials appears at the beginning, and the clear, step-by-step instructions are accompanied by helpfully detailed images. 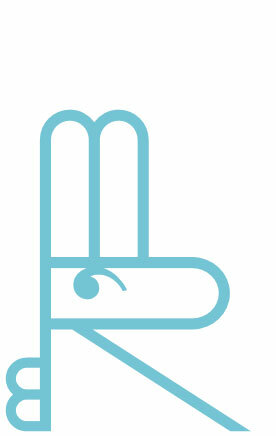 Tips and suggestions accompany the text ... 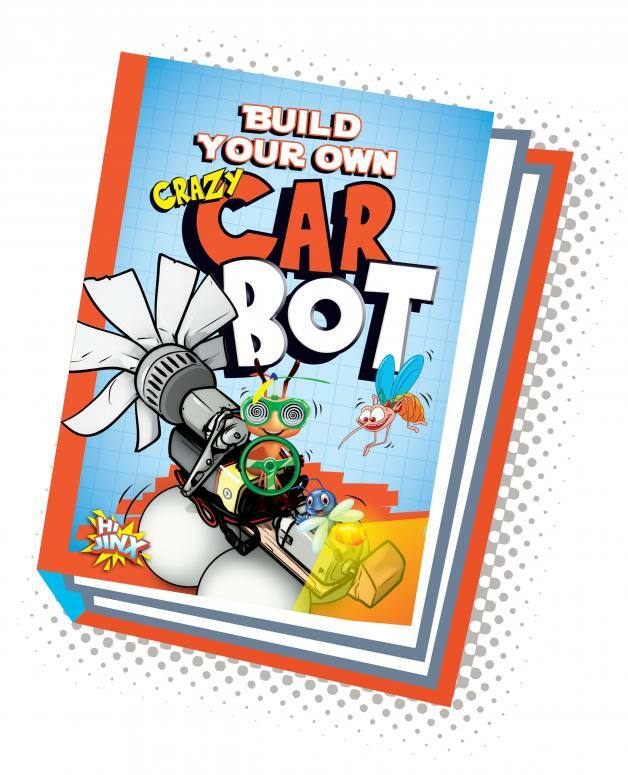 Concluding questions invite readers to imagine how they can change and improve their robots, and a glossary and list of helpful websites point kids in the direction of more resources and ideas about robot building. 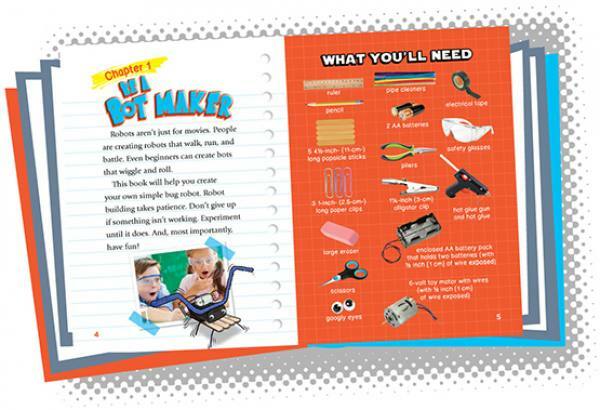 Ideal for library makerspaces."